Samantha (the owner/designer) customizes every design to suit you and your needs. This is what makes this company unique and separates it from the competition. Whether you're planning your dream wedding in Newport, an event somewhere else on the island, or you're just looking to create custom and unique cards or stationery for another occasion, and let her work her magic for you! Samantha has always loved paper, making things beautiful and coordinating events. This is what lead her to follow her passion and start up her own company. As you'll see when you browse her portfolio, loving what you do really does make a difference. It's clear that Samantha loves what she does, and it shines through in her work! Take a look at the photos of some of her work below. Then by filling out the contact form and/or visiting her website. Fill out the form below to contact Samantha and let her know what you're interested in. Don't wait too long, as she only takes on a small number of clients at a time. 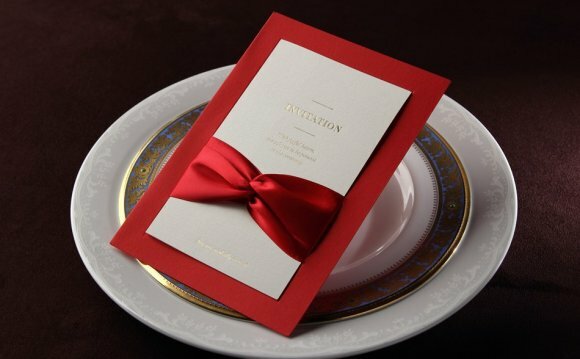 Everything she does is custom and unique and no 2 invites/stationery are ever the same.